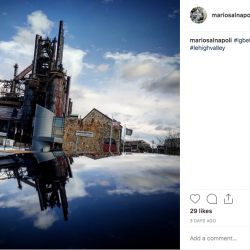 We spend a lot of time on the road and that allows us to see a lot of the Lehigh Valley. 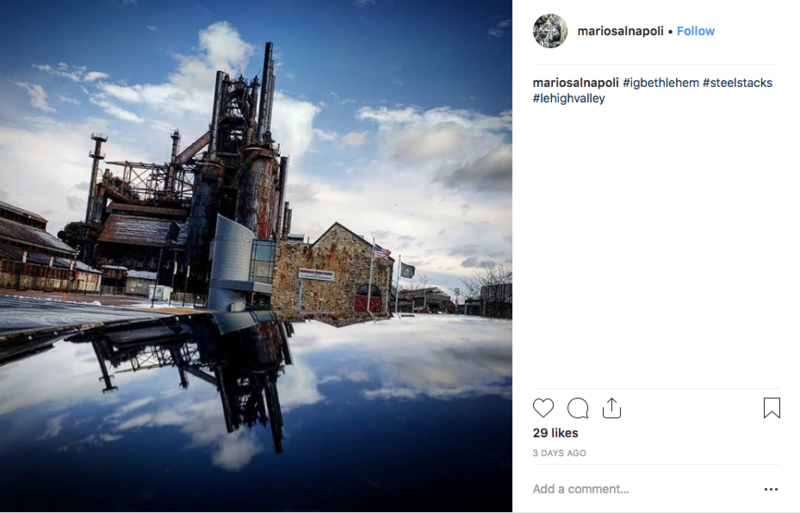 From Easton to Allentown and everywhere in-between, there are some simply fantastically beautiful spots to spend time. 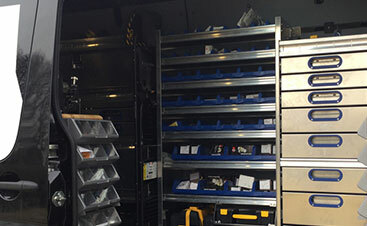 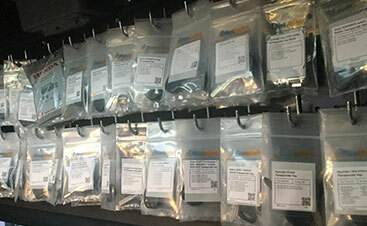 That being said, time is also nearly always of the essence when we’re safely getting to our customers in a hurry. 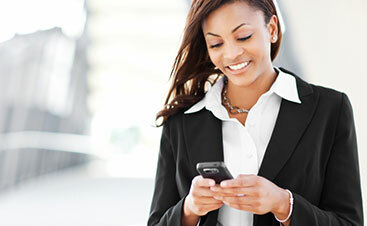 We know their time is valuable and respect that. 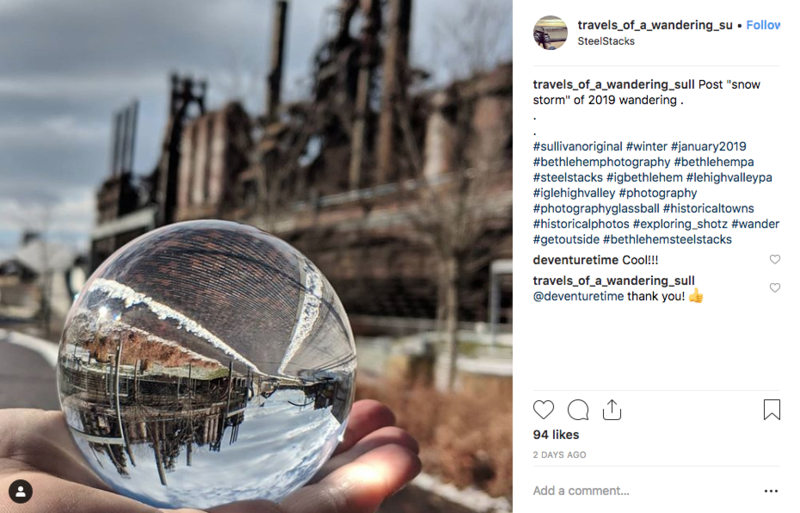 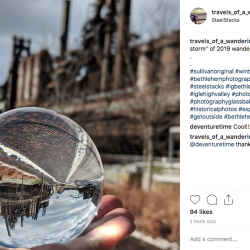 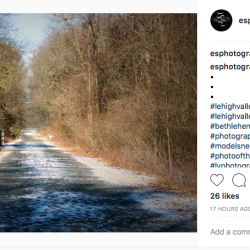 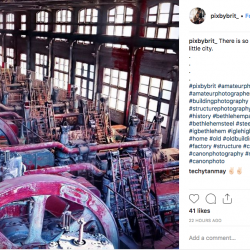 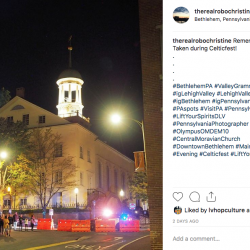 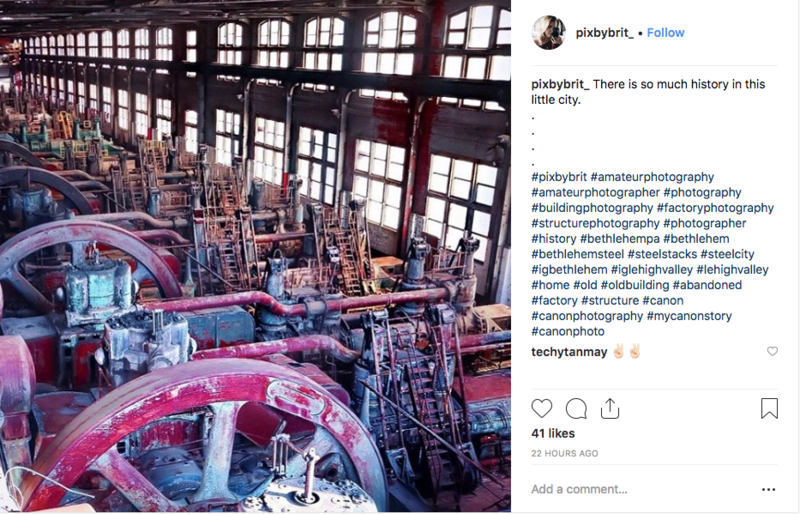 Thankfully, the Lehigh Valley has no shortage of professional, aspiring, and hobby photographers who pepper Instagram with stunning views. 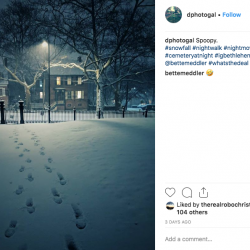 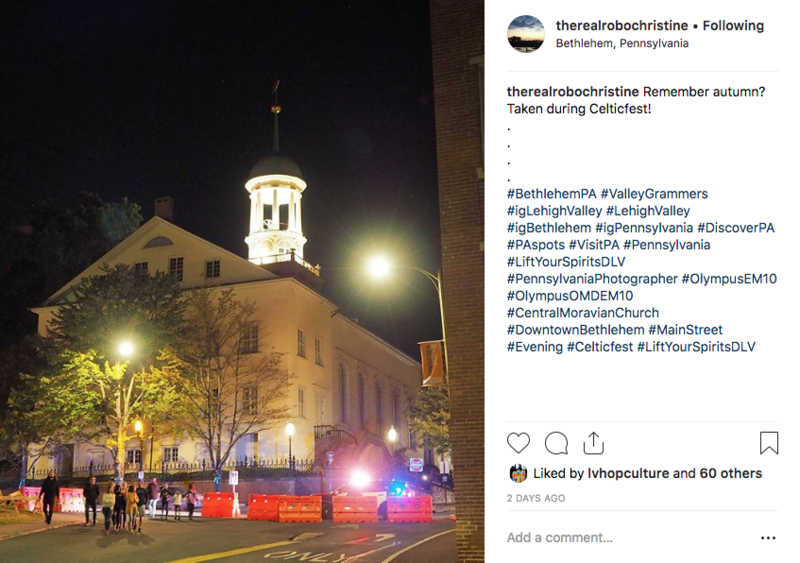 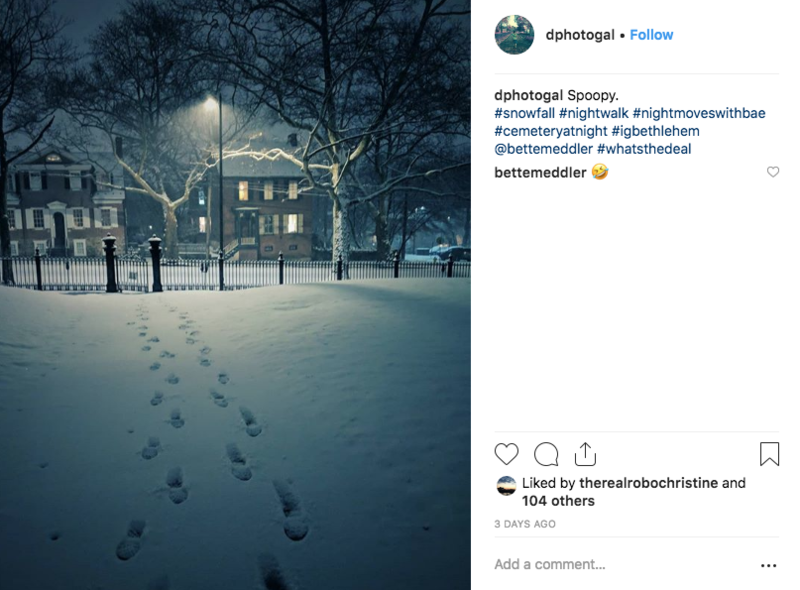 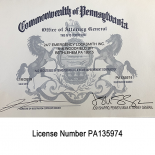 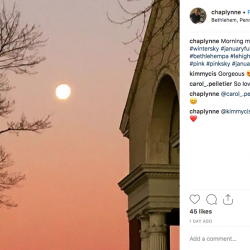 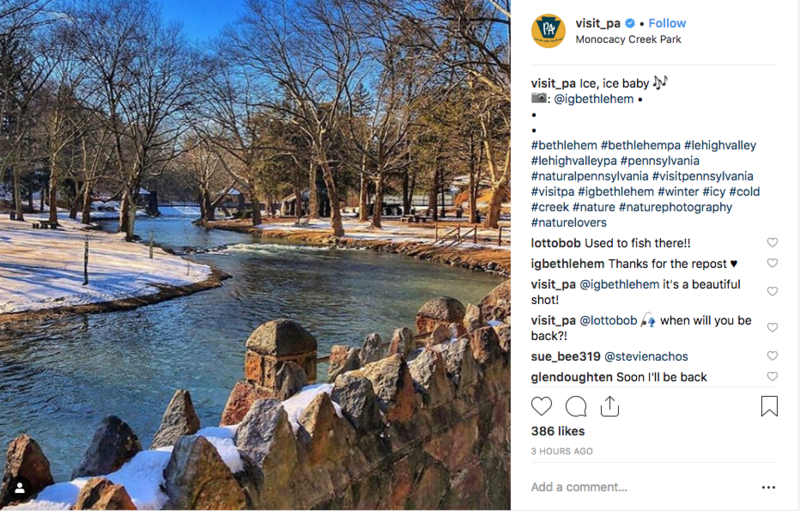 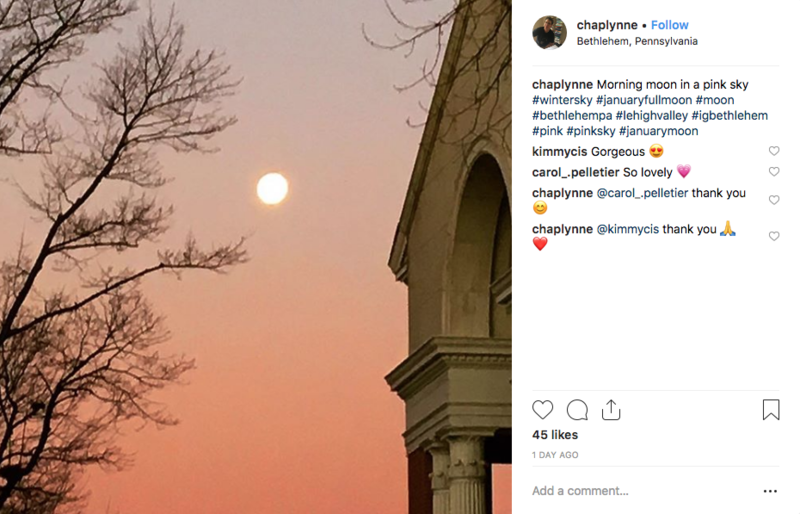 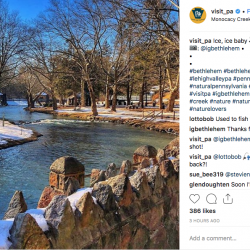 Here are a few of our favorites from the Bethlehem area from January 2019!